Websites are great way to make a statement about your business. Websites are a great way to funnel traffic and collect leads. Websites are even a great way to keep potential followers and customers engaged with your brand. Whether your a company, an entrepreneur, someone looking to run an e-Commerce site, or any type of business operating in today's day and age, you need a fully optimized professional website! A website says a lot about you as a company and as a brand. It's essentially your digital business card. Enroll today. 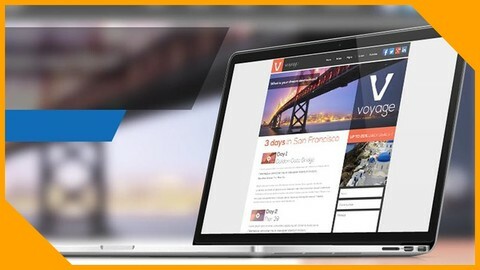 Start building your very own website tomorrow.